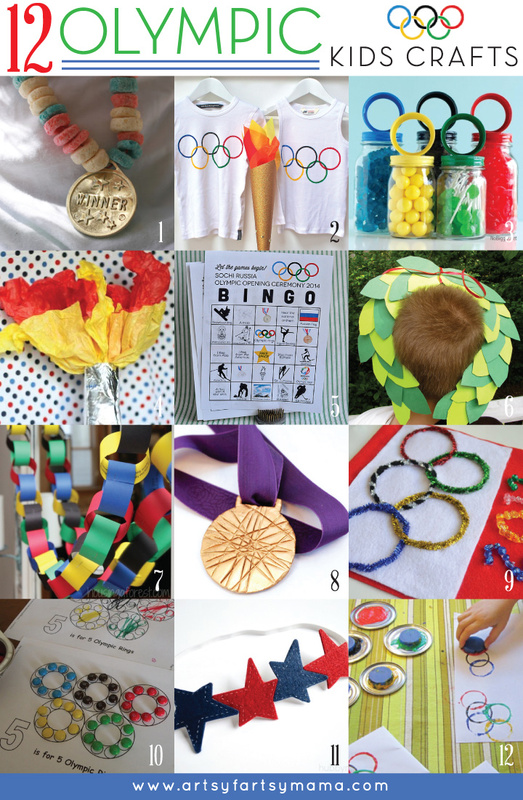 The Olympics are almost here! 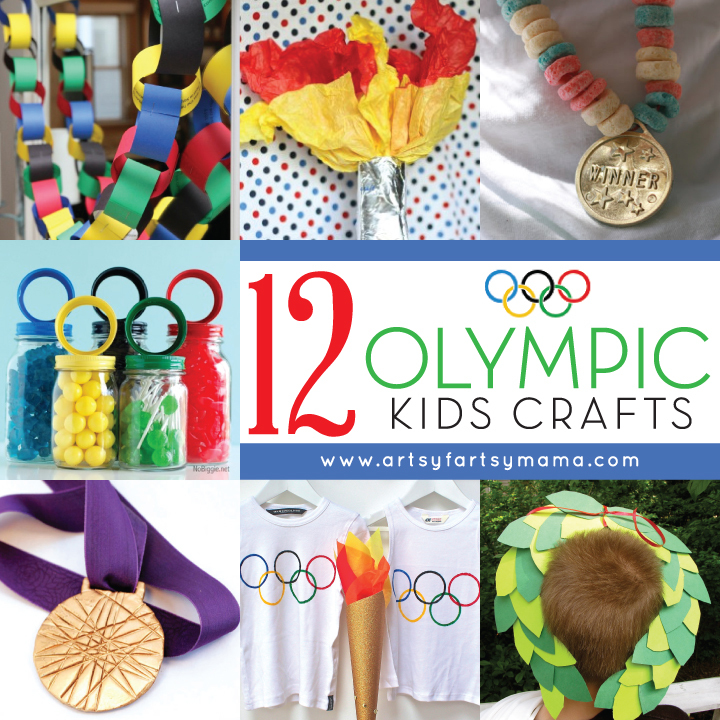 Get the kids excited for the big games and help explain what the Olympics are all about with these 12 fun and creative crafts for kids of all ages! I had a lot of fun looking through all these fun posts. I hope you're inspired, too! !